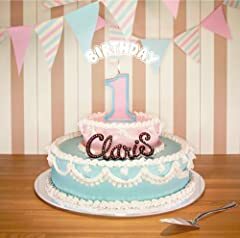 Song: 恋磁石?Artist: Claris ?---------------------------------------------? Image: http://i.imgur.com/1gHF6jx.jpg. Nightcore version of Nexus by ClariS Album : Nexus. ????????????? - ?? Live - Comment - Subscribe - Share ?? Facebook ????????? ?.